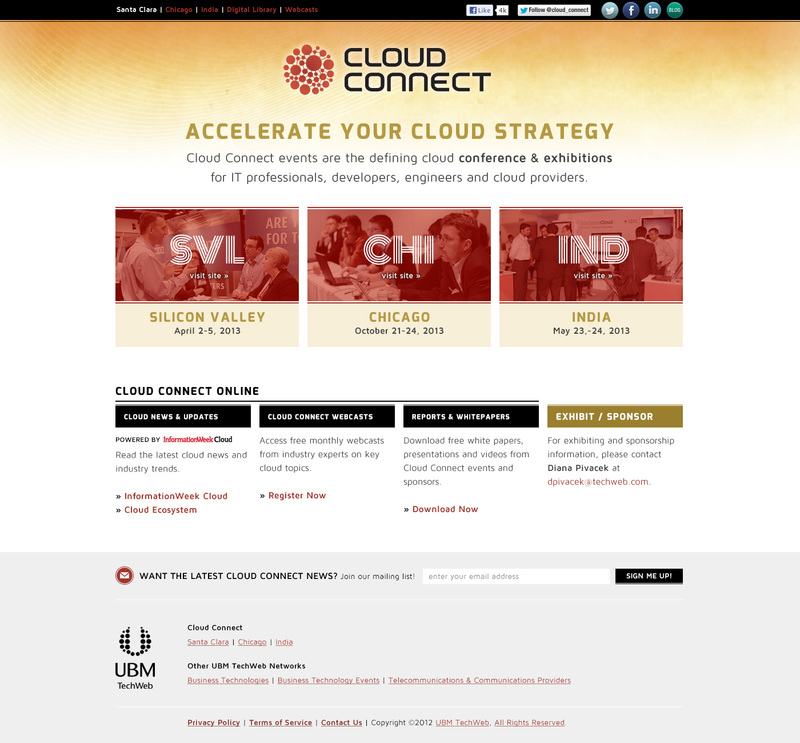 I applied newly established branding to the event’s website. After determining the hierarchy of content I designed a layout to fit and then skinned it to match the provided look-and-feel. I also established the type styles and hierarchy, and designed all secondary pages/layouts.